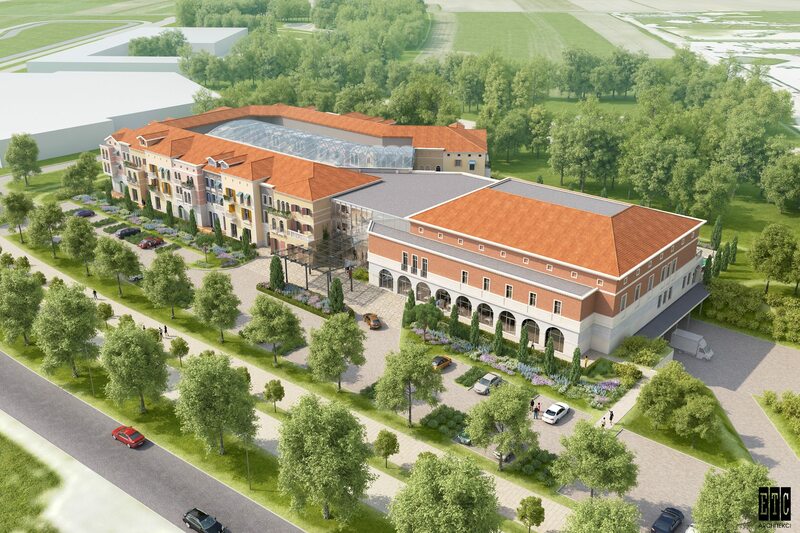 Energylandia Future Expansions : Theme Park News & Construction! Energylandia has posted tenders for three different coasters. a. Construction - of wood. I-Box type track for smooth running of the train without jerking. Prefabricated and factory-screwed mounted on steel slats. 2 or 3 trains. For 2 trains the capacity of each of them will be no less than 24 persons. 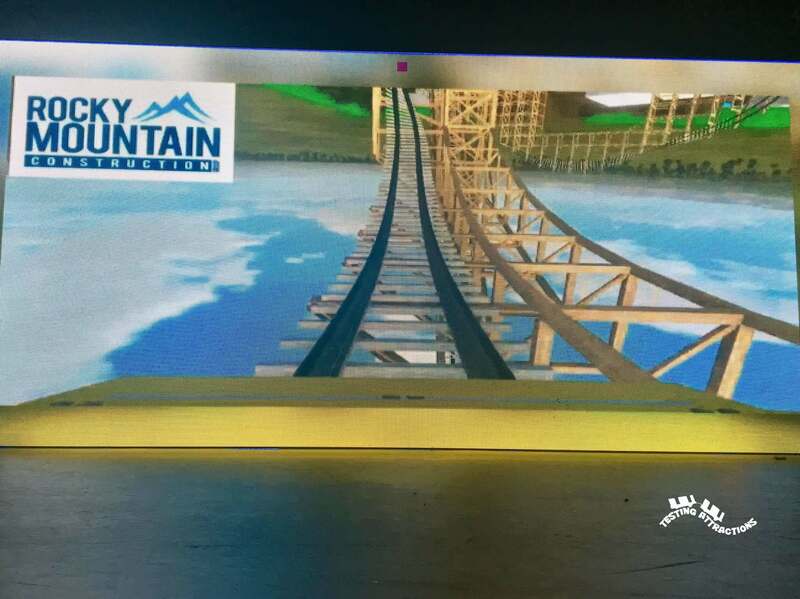 And here the park has requested funding for a tilt coaster. From what I understand, the park will be getting all of these coasters in or by 2020. Just a quick addition, google translate sometimes cannot distinguish between 'inverted' and 'inverting'. This seemed to confuse a couple people on other forums. 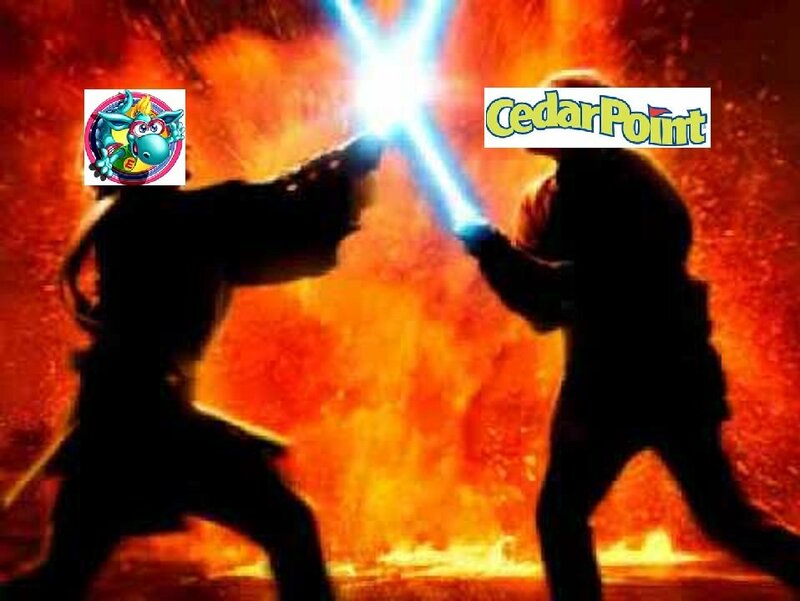 Either way, Energylandia seems to be turning into one of the best coaster parks world-wide. This park is insane. The amount of high quality coasters they're cramming in is unprecedented. I'm jealous of Europe. They've got Liseberg, Heide Park, Europa Park, Thorpe Park, Djurs Sommerland, Alton Towers, the ever expanding Phantasialand and now this park, just to name a few. IDK where the heck Energylandia gets all of this money from, but I'm amazed at how they can fit 5 major capitol investments in 4 years. The more they expand, the more they could begin to join the ranks of Cedar Point, Europa Park and Phantasialand in the conversation for best park in the world. It's very impressive. Great time to be a coaster enthusiast, am I right? 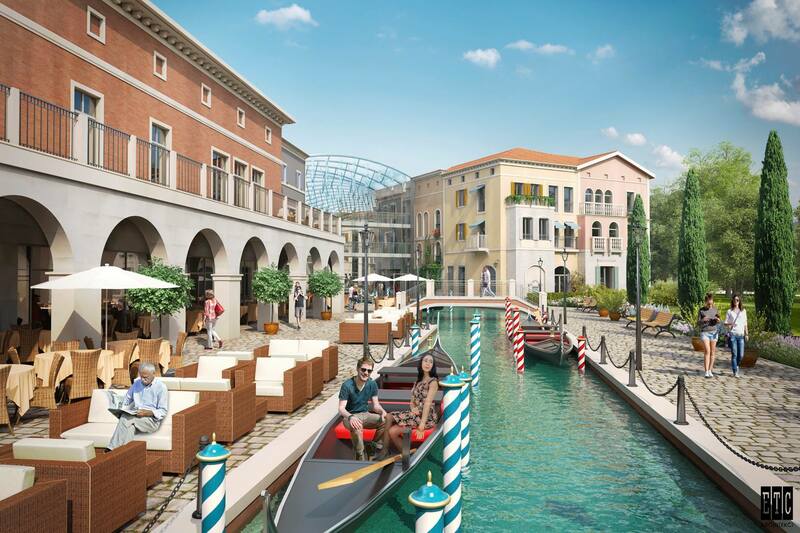 For 2019/2020 Energylandia will open a hotel with 120 rooms themed to Venice. 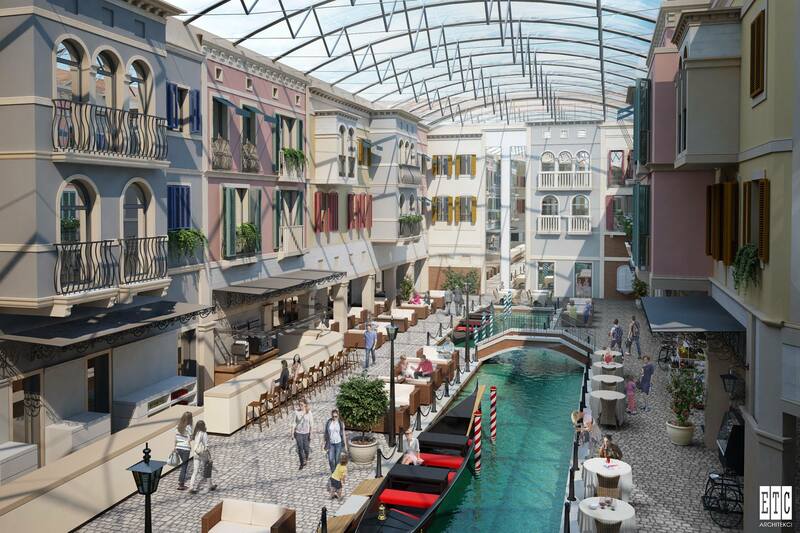 It will be the first phase of the hotel and feature 2 restaurants. 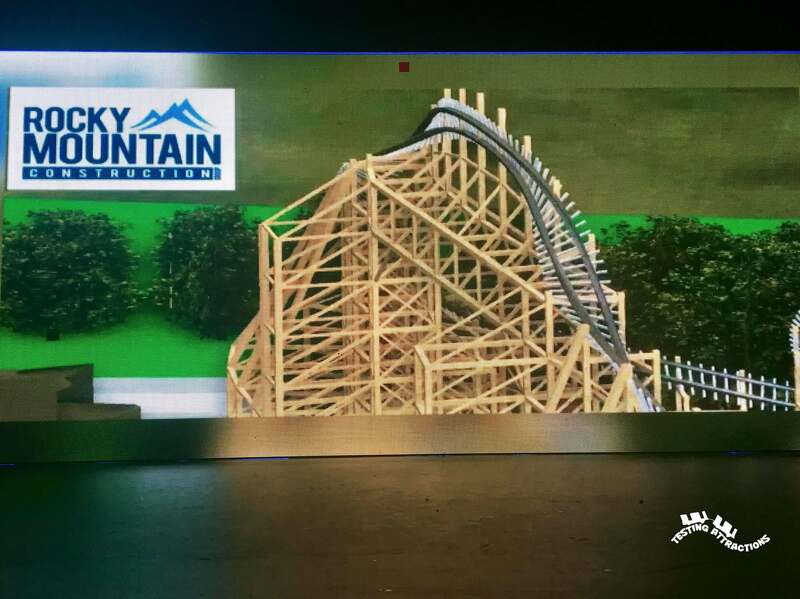 Vekoma would have won the wooden coaster offer from EnergyLandia. 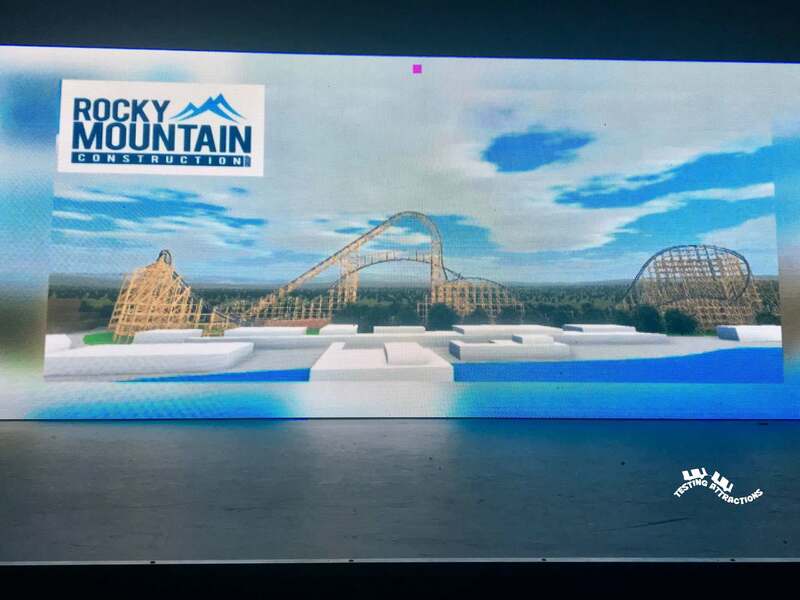 So, it's almost 99% sure that EnergyLandia is getting a RMC in 2020! Im guessing an RMC and an Intamin Aquatrax.. Someday Energylandia may have one of the best lineups in the world, i mean they already have a great top 2 with hyperion and formula.. Remember the park wanted to build a launched water coaster? Well here's evidence that it is going to happen. (it's in Polish by the way). 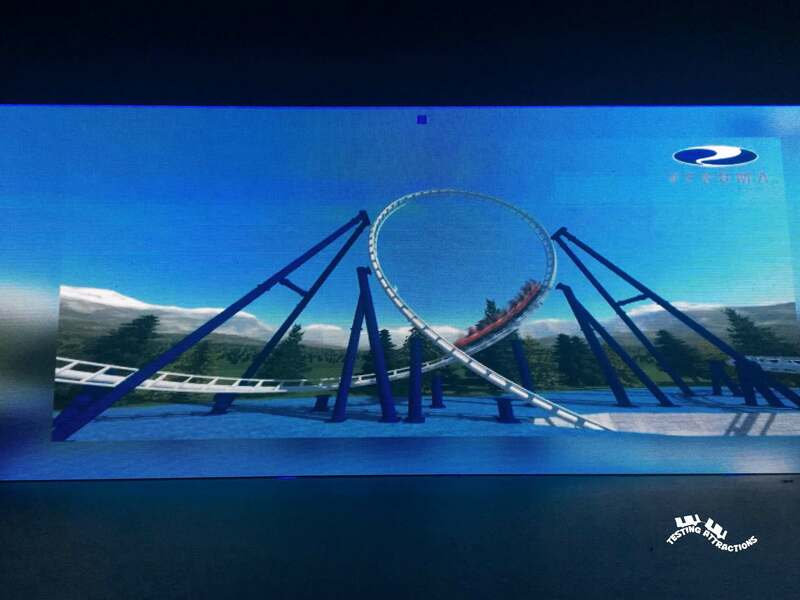 it also looks like Vekoma are going to be building this. Cool. 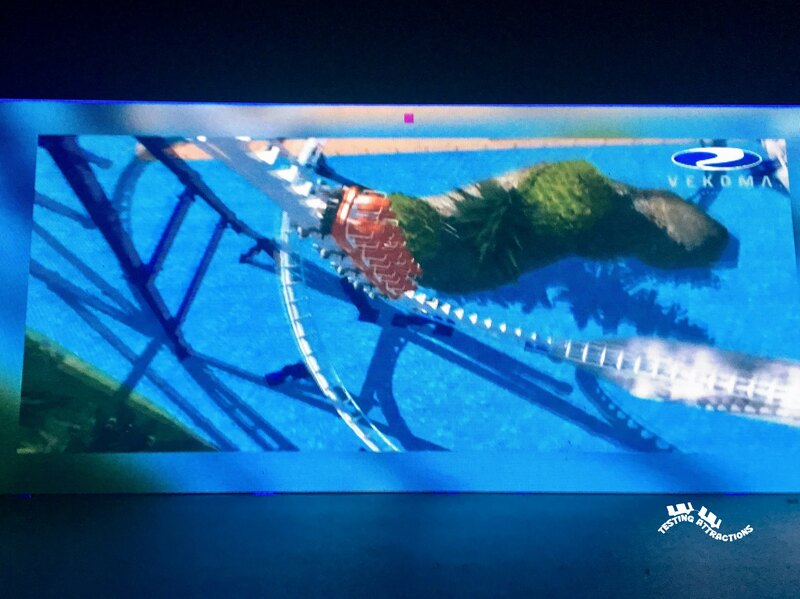 So I guess the launches and parts of the coaster will be underwater with some sort of water effect during the entrances or something? I don't know, we'll see, but sounds interesting. 3G to -1.2 sounds like a bit of a narrow spread, especially on the positive front, unless it's a family coaster, but given the other parameters I doubt it. Anyway, all these rides sound great. I'm curious if that RMC will be I-Box or topper. The tender says I-Box, but one has never been built ground-up before, so... interesting! I think this description from the tender is kinda a hint that it will be a topper track. 1. Metal and wooden track BOX and columns. 2. Timber in a standard dimension. 3. All screws, anchors and foundation templates. 6. Evacuation and maintenance platforms. This is insane. I wonder where Energylandia is getting all their money? A pOLISH pRINCE has recently inherited a large fortune of approx. 79,120,000 USD equivalent. Unfortunately the bank account is frozen and he needs your help to recover his fortunes. If you send us 9,000 USD, he will be able to unfreeze his bank account. To thank you for your help, he has promised to send you 0.1%, or approx. 79,120 USD, of his inherited fortune. This transaction is 100% safe and confidential. I still think it's an eastern european mafia money laundering scheme. I wouldn't be surprised haha, nice one. That's precisely what the EU is. 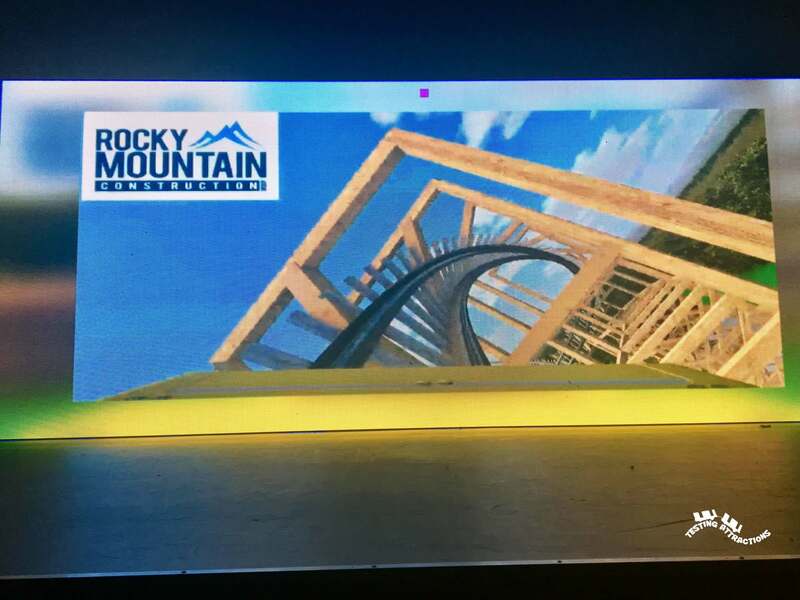 First images of two of the new coasters coming to Energylandia in the next couple of years. 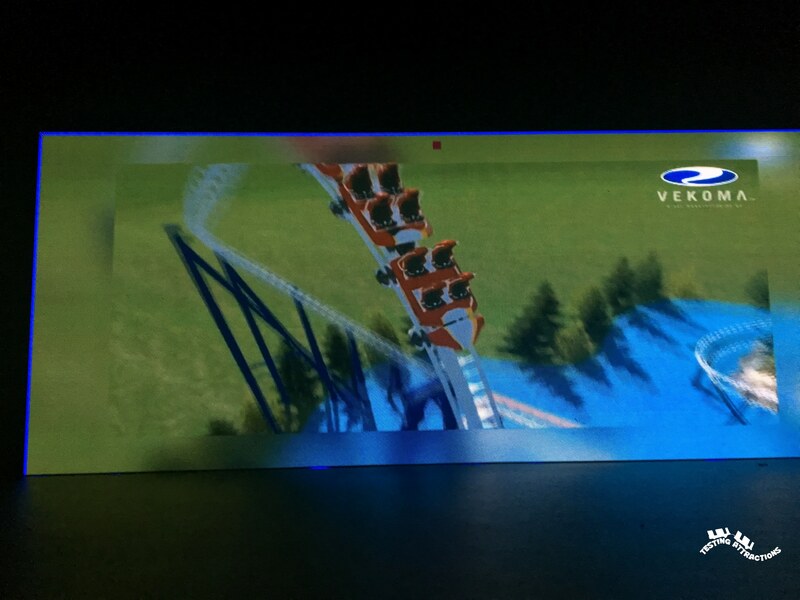 The Vekoma does look like a Shockwave clone but it will be a multi launch so it will be different. Wow, Energylandia is doing a great job with it's additions! All I'm thinking is: Where the f- did they suddenly got all that money? The park is backed by a massive radio and media company. They hold music festivals at the park quite often as well. The EU supports the building and financing job positions.